If you're taking care of a little one and updates to the YouTube Kids app are actually opportunities for excitement, you've probably been feeling a little let down by the last few version bumps. It's not that anybody really needs it to keep up with the likes of Google Maps or the core YouTube app, but a few big features are surely welcome. This version isn't actually packed with anything notably new for users today, but it brings promises of some things to come. A teardown shows that kids will be able to enjoy videos in VR and parents will be able to block videos and channels right from within the app. 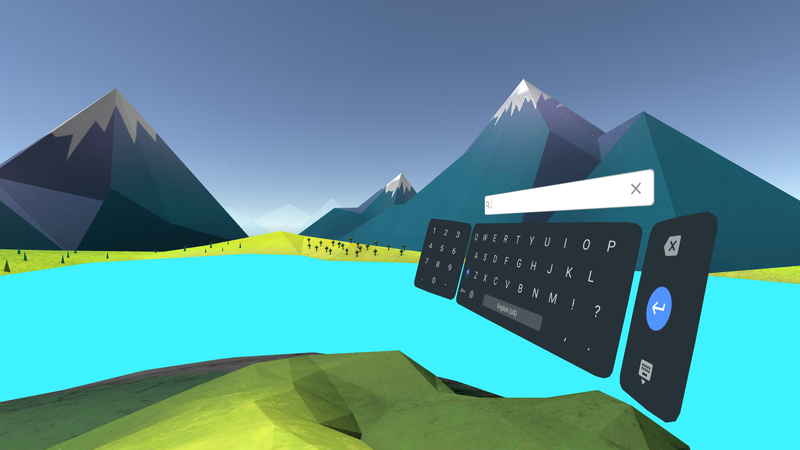 You needn't wonder any longer how Google is planning to do text input in Daydream VR mode. There's a new Daydream Keyboard app in the Play Store with some very informative screenshots. You can't use it yet, though. 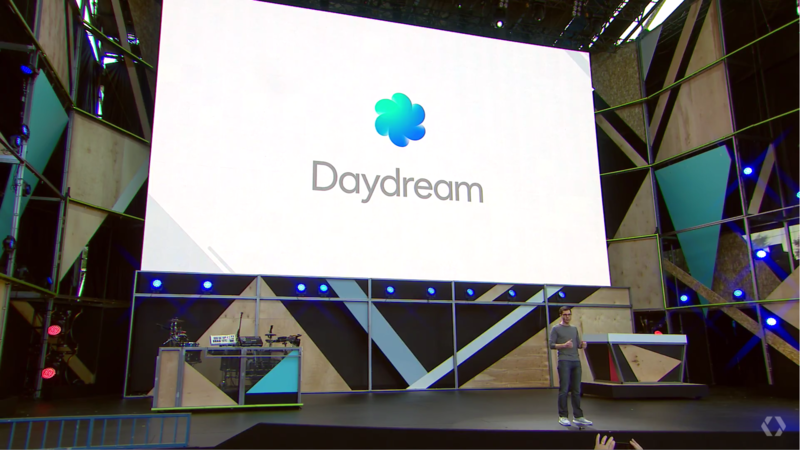 Google announced its Android-powered VR platform, Daydream, at Google I/O earlier this year. Today's Pixel announcement brought with it the formal debut of Daydream View, Google's official first-party VR headset that's designed to work with the new Pixel phones. In addition to compatibility with Google's custom software, the design has a unique fabric approach that treats the hardware like a true "wearable." 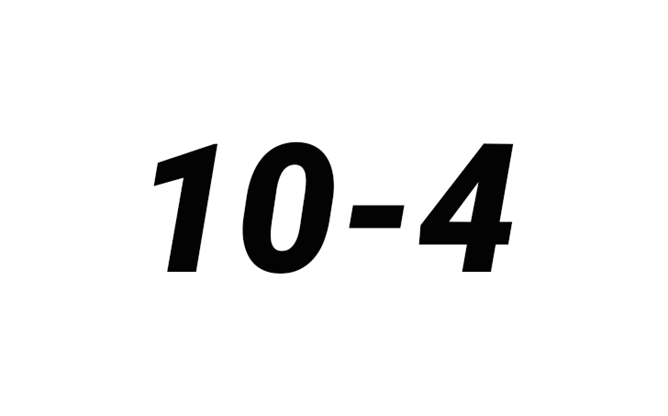 According to a reliable source, Google plans to hold a major event focusing on hardware October 4th. It will use the event to announce its new Pixel-branded smartphones Pixel and Pixel XL, a 4K Chromecast, fully detail Google Home, and reveal the company's in-house design for a Daydream VR viewer device (Google previously confirmed this was happening). Here is what we know. The 4K Chromecast will do 4K and be called either the Chromecast Plus or Chromecast Ultra (makes sense - ultra HD). We aren't sure which. The Daydream device may be called Daydream View. Google was allegedly planning to announce a 4K version of the Chromecast last year, but seems to have scuttled the launch for some reason. Google's Daydream Virtual Reality platform was announced a couple of days ago at I/O. In it, Google detailed its plan to release specifications for OEMs to make Daydream-certified phones, as well as a reference design for a Daydream VR headset and controller that OEMs can use to build their own offerings. 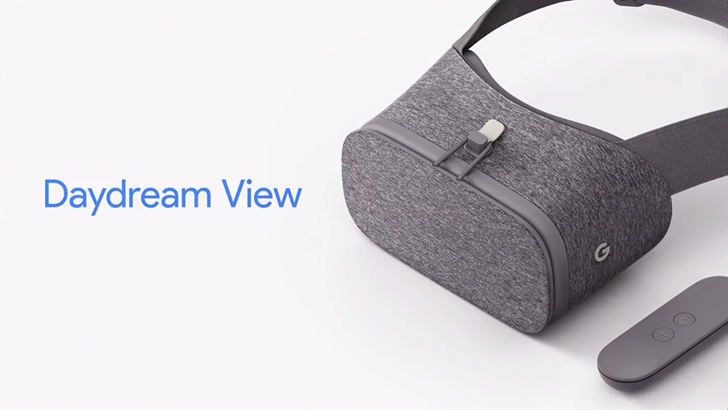 What wasn't announced though is whether Google would release its own Google-branded Daydream VR headset. According to Recode and a talk it had with Google's VR head Clay Bavor, the answer is yes. The company won't just be a Daydream partner who provides reference designs, it'll also build a headset (and controller?) itself.